The Cannes Film Festival, home of the newest writers, producers and directors of the newest film projects soon to hit the market. Some of the biggest celebrities will be in attendance as usual from all walks of life. You may see Kanye West, 50 Cent, Al Pacino to Brad Pitt or a Denzel washington. 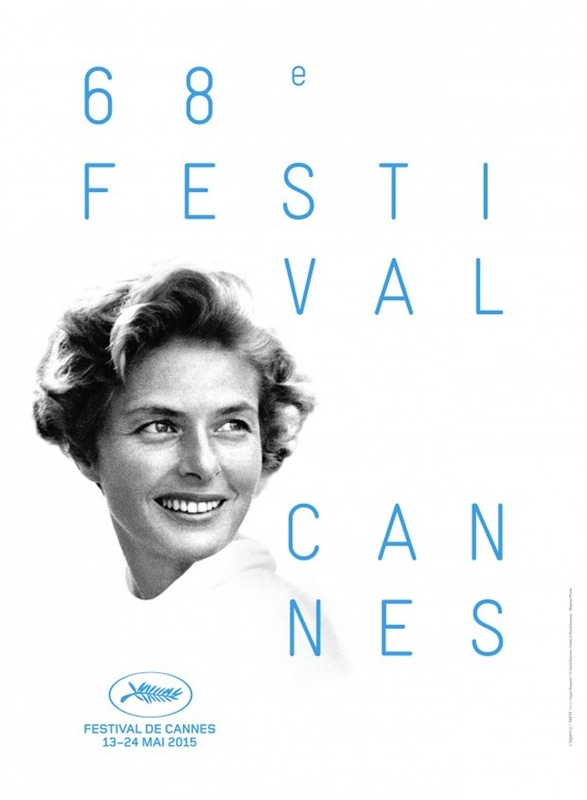 This 12 day event (May 13th – 24th) is held in Cannes, France every year with new films being recognized by some of the biggest film houses who are always in attendance. Its very normal for films to be purchases by studio executive as soon as after the first showing.